Fishing for Leave (FFL) is calling for the abhorrent practice of electric pulse fishing to be banned in British waters post-Brexit. In this article, FFL also details six other important fisheries reforms that a newly-sovereign UK government must adopt in order to reverse the environmental and economic harm caused by decades of the EU’s disastrous Common Fisheries Policy (CFP). 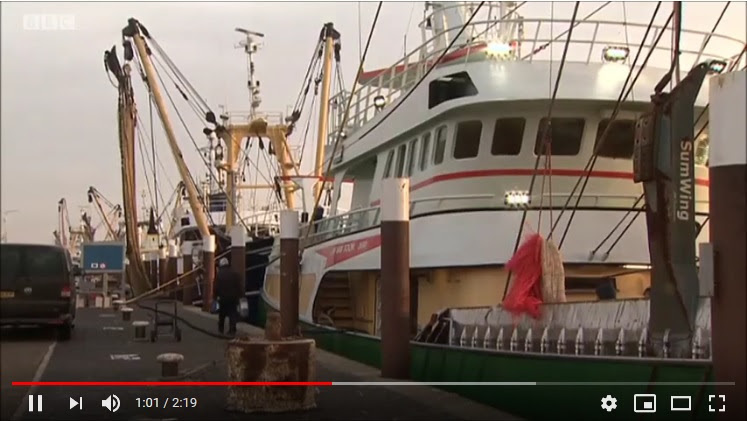 The EU allowing pulse fishing against its own rules typifies why we need Brexit, and why the Common Fisheries Policy (CFP) has been an environmental, economic and social disaster. FFL are delighted that the countless efforts by ourselves and others have succeeded in the pulse issue being addressed. 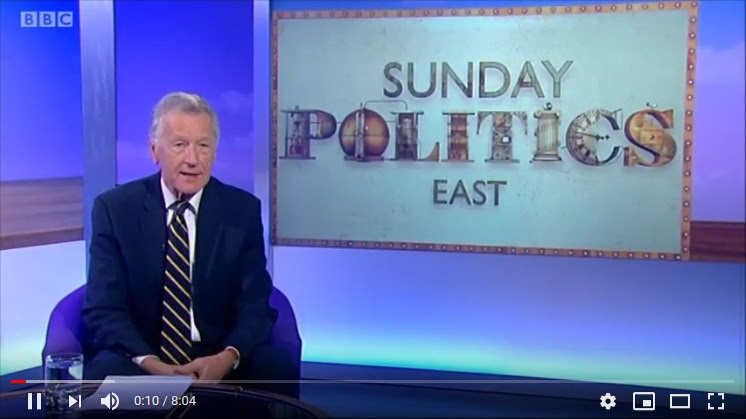 Peter Aldous MP for Lowestoft deserves every praise for his efforts on the issue. The government’s commendable pledge to ban abhorrent electric pulse fishing in British waters post-Brexit MUST be fulfilled by Michael Gove and DEFRA. Doing so will bring great environmental benefit and shows that leaving the EU can be used to deliver real improvements. 1) The government must also ban the equally harmful EU industrial sand-eel fishing, where hundreds of thousands of tons of vital feeding is taken for Danish pig feed. 2) The EU’s quota system forces fishermen to discard up to half their catch, and then catch even more to find the species they are allowed to keep. The government must use the freedom of Brexit to shift to a discard-free policy, limiting hours of fishing time at sea in return for being able to land and record all catches. This would end discarding and give accurate data, allowing fleet footed management in line with nature. The government must legislate to trial and implement such a system. It should not be swayed by vested interests in the quota system – many close allies with the Dutch. 3) The government must legislate to repatriate our resources as per international law. Not only has the EU allowed environmental degradation of our waters, in the southern North Sea EU states hold 90% of the Total Allowable Catches (TACs). Under international law and the principle of ‘zonal attachment’, a nation is entitled to a TAC share based on the predominance of fish in its waters. In the southern North Sea Britain should have a 60% share, worth approximately £2 billion processed value to South East coastal communities which have been ravaged by the CFP. 4) The government must tighten the ‘economic link’ conditions which determine and regulate what constitutes a British fishing vessel. Similar to what Mrs Thatcher’s government proposed in the Merchant Shipping Act 1988 –which was overruled by the ECJ – a British fishing vessel should be 60% British owned, 60% British crewed and landed, and sell and process 60% of its catch in Britain. 5) Legislate to ban shore based ‘slipper skipper’ quota renters who are bleeding 60% of the profit from hard working, active fishermen who are forced to lease entitlement to fish that’s been gobbled up by slipper skippers. As in Norway, all fishing entitlement must be held on an active vessel within two years. 6) Most importantly, the government must legislate to ban EU boats from fishing British waters UNLESS the EU will provide Britain with an equal value of fishing opportunities in exchange. Any foreign boats issued a temporary annual or seasonal licence must land all catches from British waters into a British port to ensure compliance, and so that Britain gains economic benefit from its own fishing resources. Fishing for Leave, and the thousands of fishermen and folk in dependent coastal communities supporting us, will not give up the fight until all the above are delivered.